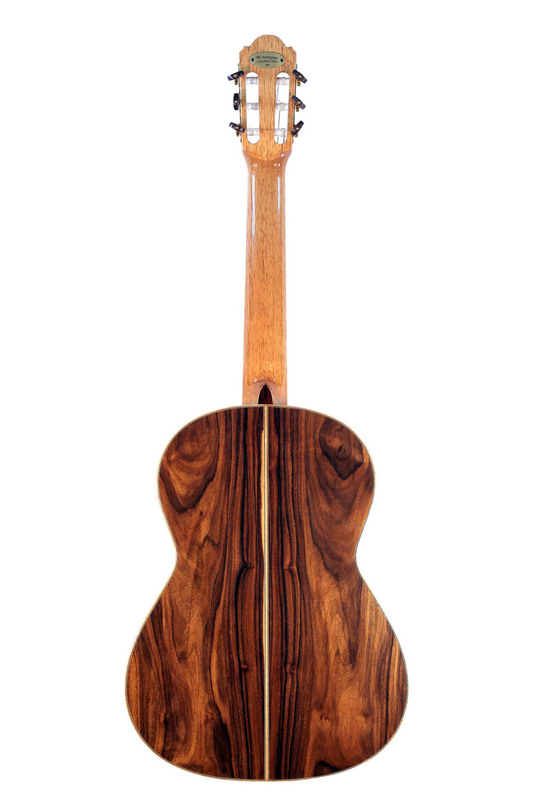 The Artist Series Guitars are handcrafted entirely of solid, carefully selected tone woods from all over the world. 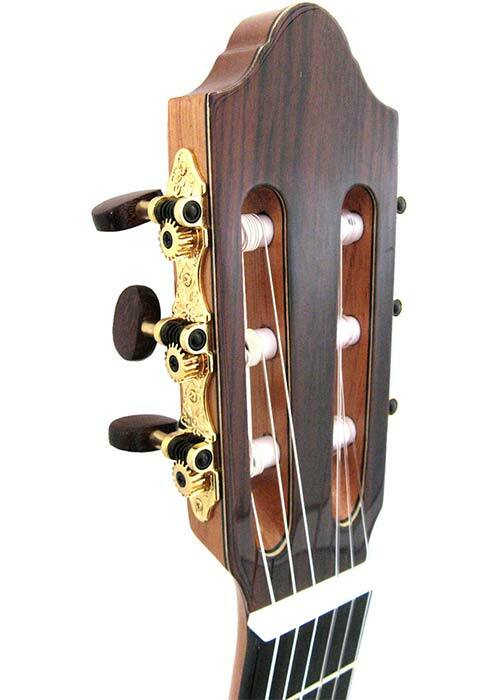 Each guitar has a unique and striking timbre, ranging from the highly traditional to the tastefully exotic. 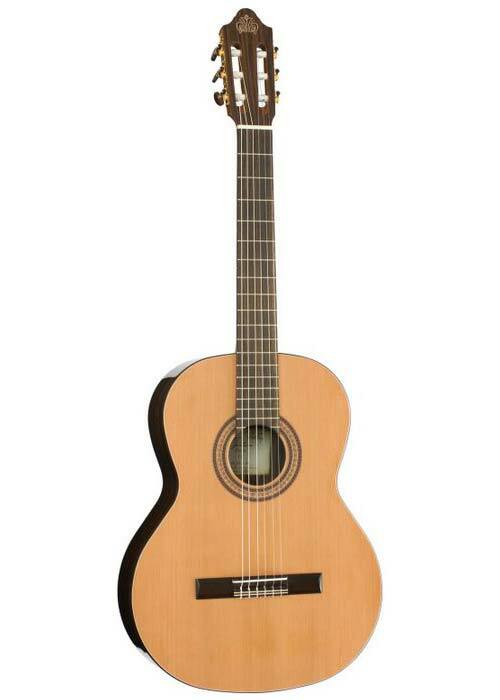 Crafted by our most experienced luthiers, the guitars of our Artist Series are lively and extraodinary expressive. The electric-acoustic Performer Series is designed for players demanding handcrafted tradition and the option to plug in and be heard from the stage. 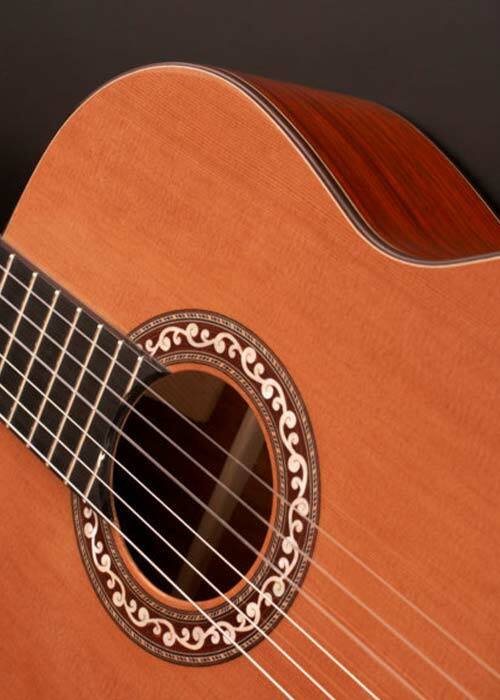 Each Performer ships with a Fishman Classic 3 or Prefix Pro Blend pick-up system - designed to capture the balance and warmth of a nylon-string guitar. 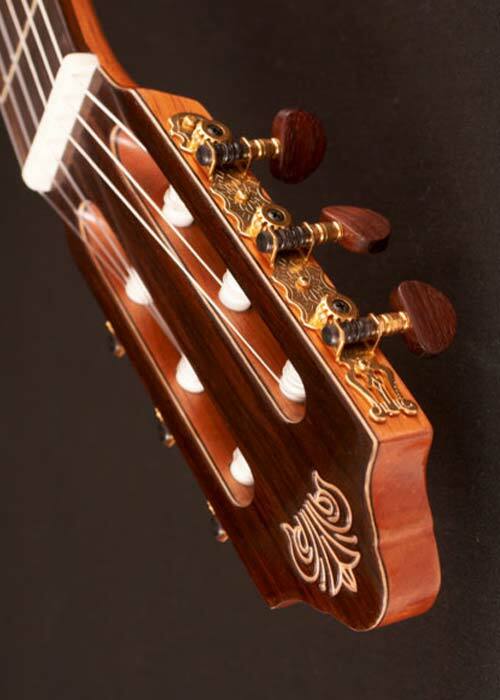 Available in Indian Rosewood, African Sapelli, dynamic Bulgarian Walnut and exotic Curly Bubinga, each instrument is expertly bound in wood, accentuating a soft Venetian cutaway that allows exploration of the upper frets. 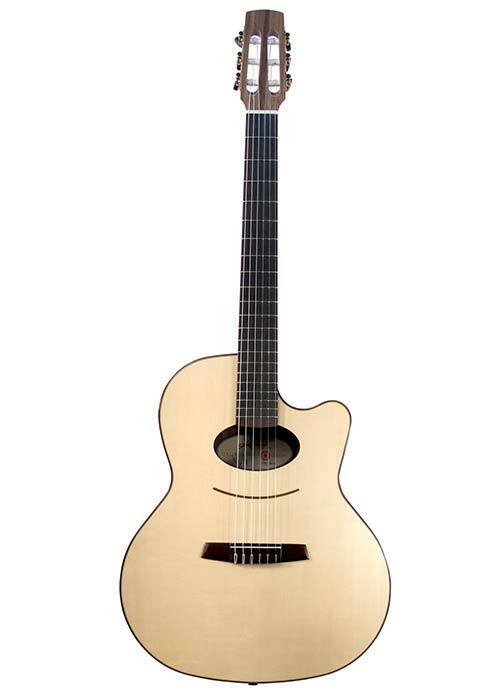 Narrow neck, will satisfy steel string players, looking for a quality nylon string electro-acoustic that they can quickly adapt to.